The InvoTech Uniform System has been updated with an enhanced user-interface for more efficient system navigation by allowing multiple functions to be accessed simultaneously. The system is still even more user-friendly with an intuitive reorganization of the system features and reports. 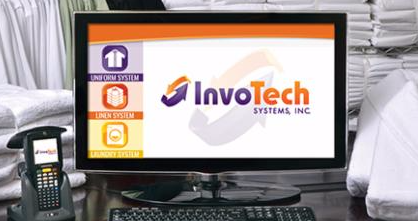 "The InvoTech System installation and training was very organized and professional. The system has extensive reporting capabilities, and provides the control and information required to operate most efficiently." InvoTech continues to install our systems worldwide and upgrade existing clients to use RFID technology. Below are some of our recent system installations and upgrades. Click here to view our client list on our website. LEGOLAND Japan uses the InvoTech Uniform System in Japanese! This the fourth LEGOLAND property to install InvoTech! "InvoTech scans, counts and records entire racks and carts of uniforms in seconds. It is a huge increase in productivity." InvoTech provides the highest quality and most cost effective RFID tags to be used with our systems. You can now request a quotation for RFID tags, and other equipment and supplies on the new InvoTech website. Click the RFID tags below to access our Equipment & Supplies Catalog! 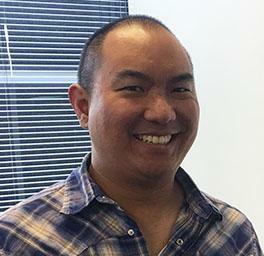 Mark is an extremely skilled and essential member of our product development team. Mark works closely with our customer support team to help ensure customer satisfaction. He's been a significant contributor to our latest Uniform System update with the new user-interface. Al has been a valued member of the InvoTech team for over 11 years and has contributed significantly to our success. 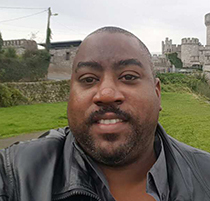 He has recently been traveling worldwide installing and training on the InvoTech Systems in New York, San Diego, Las Vegas, Grand Cayman, Macau, and Korea. Al is always well-liked by our clients because of his professional knowledge and friendly personality. Did you know the Largest Hotels in the World Use InvoTech Systems? InvoTech recently completed Genting Malaysia, which houses the First World Hotel, that claims the top spot with over 7,000 rooms & suites. Out of the top-25 largest hotels in the world, 20 of the properties use InvoTech Systems for their Inventory Management Solutions! Our software was recently translated into Japanese for the LEGOLAND. Our software is now able to be used in five different languages: English, Spanish, Japanese, Cantonese, and Mandarin, with Korean soon to come and then many others. In case you missed it, we recently launched a new and improved website! The new InvoTech website is mobile friendly and and has new features and more information about our systems and services. The website also now has a full catalog of our equipment & supplies, ready to be quoted for orders. Click here to access our new website! recommended when there are staff or management changes. 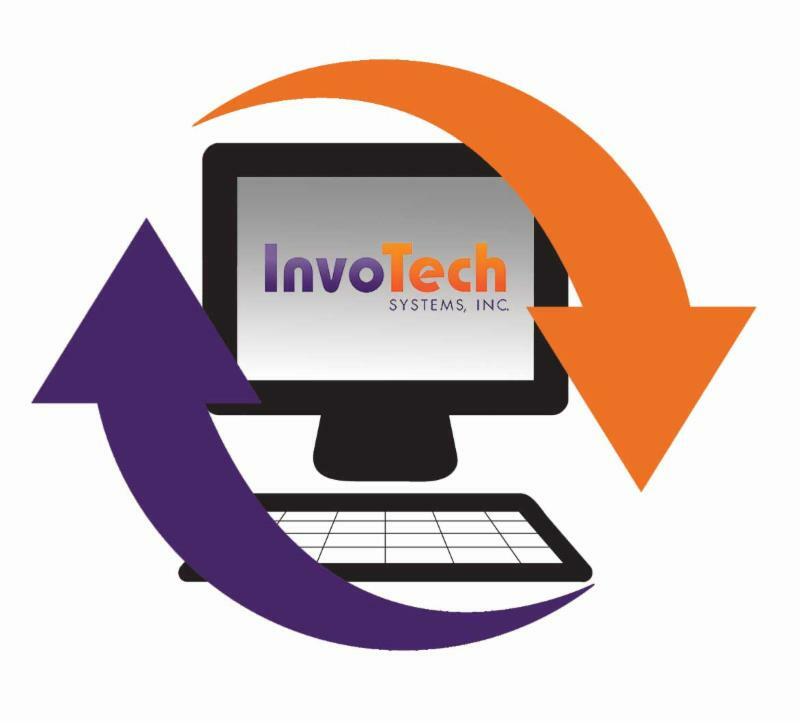 InvoTech's annual training ensures that our clients are always able to receive the maximum system benefits. Please click below to access our quick survey. Do you know someone that might be interested in InvoTech?